Come and support our charity of the year by enjoying a walk in our beautiful Parkland. Join Archway volunteers and raise funds to tackle loneliness. 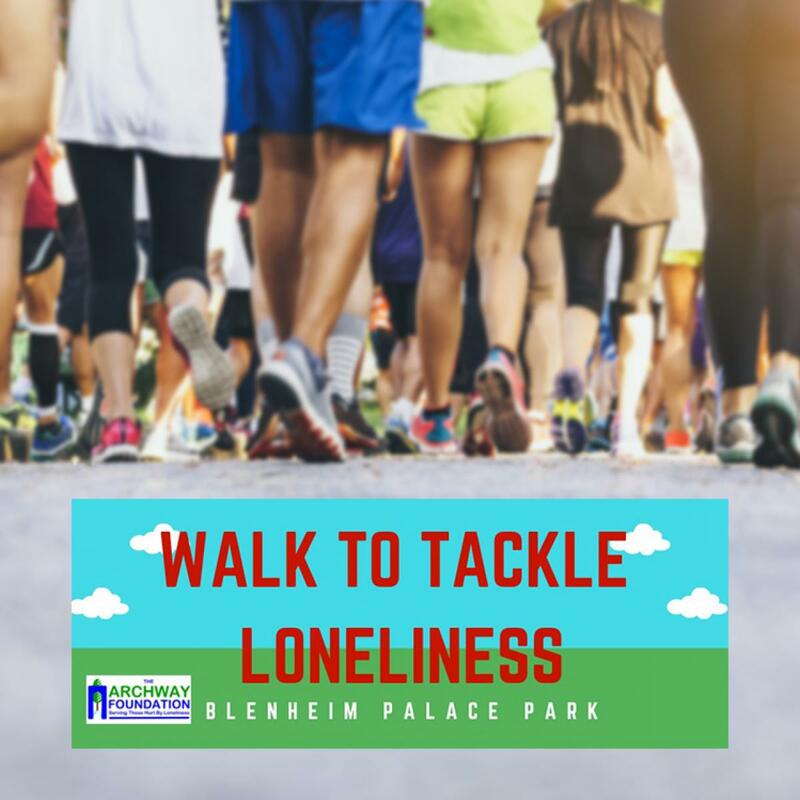 The walk will be around the surrounding Parkland on a paved route, one lap is 4.6 miles and you can complete as many laps as you like. The walk starts at the Pleasure Gardens, please meet at 10.30, parking and toilet facilities are available. You will need an entry permit which will be emailed to you the week before. If arriving by bus from Oxford, there is a stop outside the Palace entrance but please allow time to walk to the Pleasure Gardens, about 15 minutes. We will aim to walk as a group and hopefully finish one lap by lunchtime. Bring your own picnic or enjoy the delights of the Oxfordshire Pantry Café. Those who are up for a second lap can then head off again! Please email office@archwayfoundation.org.uk to register your interest and they will be in touch soon. This is a sponsored event and we encourage you to ask your family, friends, colleagues to sponsor you. Instead of each walker raising individual sponsorship, why not ask for sponsorship for the whole group?